Tax reform eliminated a number of deductions that many taxpayers counted on to reduce their taxable income. Here are four that could affect you. Personal exemptions enabled individual taxpayers to reduce their taxable income in addition to the standard deduction, but were repealed for tax years 2018 through 2025. 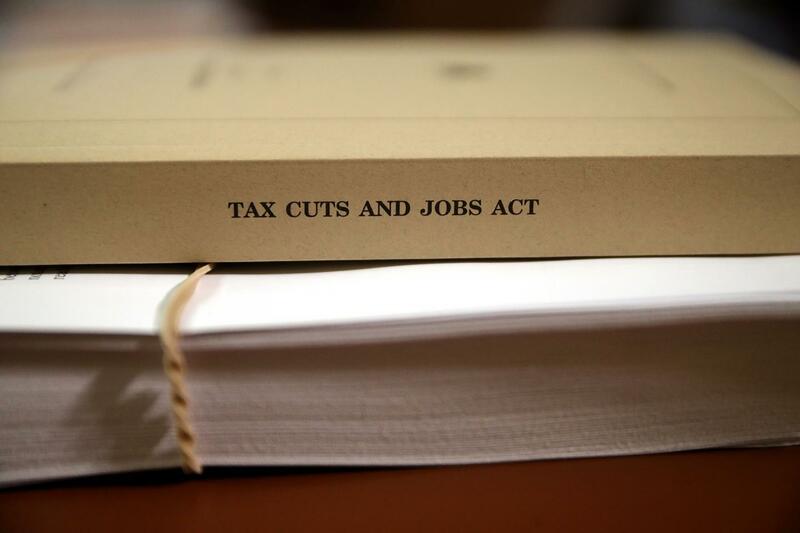 While the standard deduction did increase significantly under tax reform to compensate - $12,000 for individuals, $24,000 for married taxpayers filing jointly, $18,000 for heads of household - some taxpayers could still lose out. Tax preparation fees, which fell under miscellaneous fees on Schedule A of Form 1040 (and were also subject to the 2% floor), were also eliminated for tax years 2018 through 2025 as well. Examples of tax preparation fees include payments to accountants, tax prep firms, and the cost of tax preparation software. For tax years starting in 2018 and expiring at the end of 2025, miscellaneous unreimbursed job-related expenses that exceed 2% of adjusted gross income (AGI) are no longer deductible on Schedule A (Form 1040). Unreimbursed job-related expenses include union dues, continuing education, employer-required medical tests, regulatory and license fees (provided the employee was not reimbursed), and out-of-pocket expenses paid by an employee for uniforms, tools, and supplies. Prior to tax reform (i.e., for tax years starting before January 1, 2018), taxpayers were able to deduct expenses related to moving for a job as long as the move met certain IRS criteria. However, for tax years 2018 through 2025, moving expenses are no longer deductible--unless you are a member of the Armed Forces on active duty who moves because of a military order.